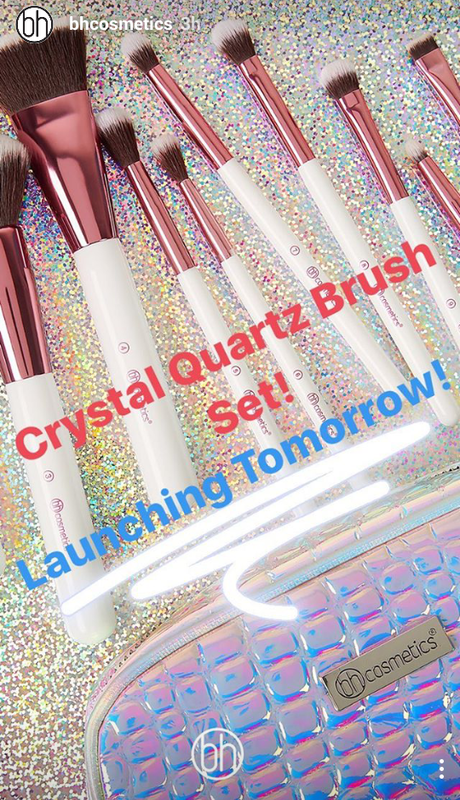 Today BH Cosmetics will be launching another brush set to their collection called the Crystal Quartz Brush Set. 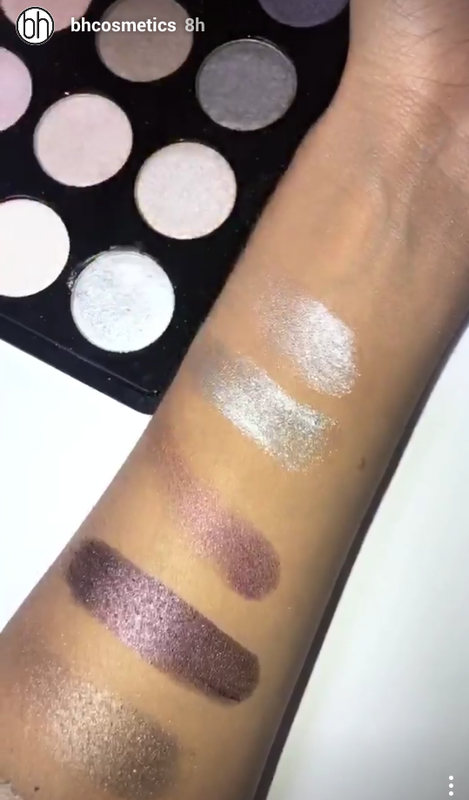 They gave their fans/followers a sneaky peek approximately a couple of weeks ago on their IG Stories, and yesterday they finally shared a close-up of the brushes and release date. How gorgeous do they look? I love the rosy pink hardware and that bag is giving me unicorn vibes. The price has not yet been stated, but I'm sure they will be affordable and around $20-$25 or less. 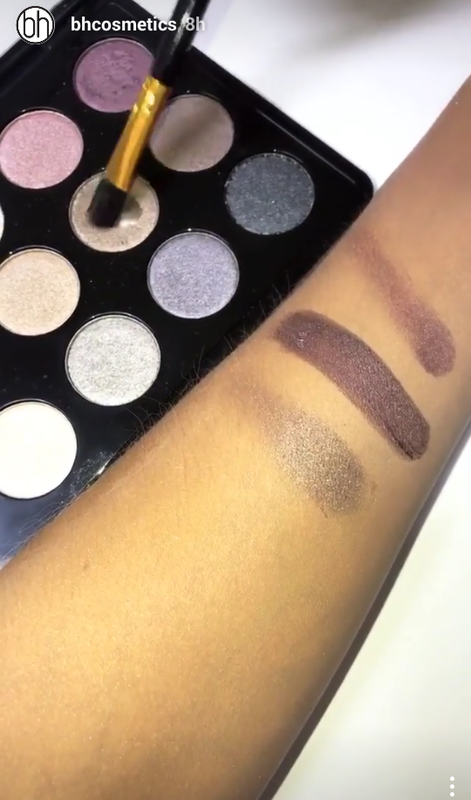 As you can see the eye shadows look so intense applied wet. 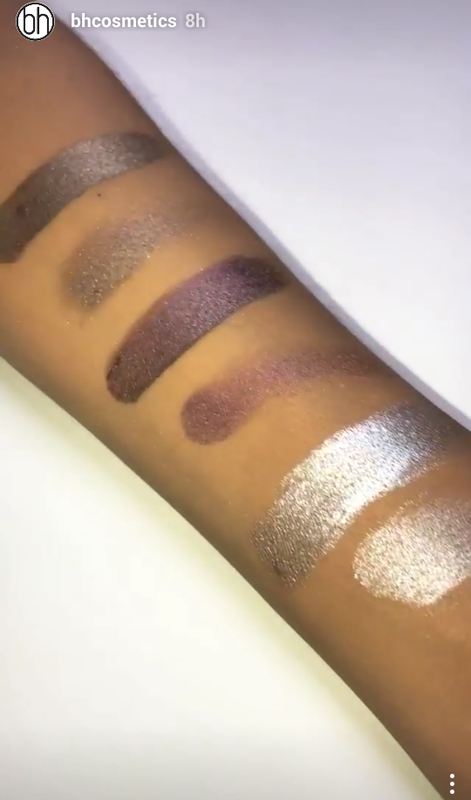 It looks gorgeous, almost reminds me of Cover FX Enhancer Drops. 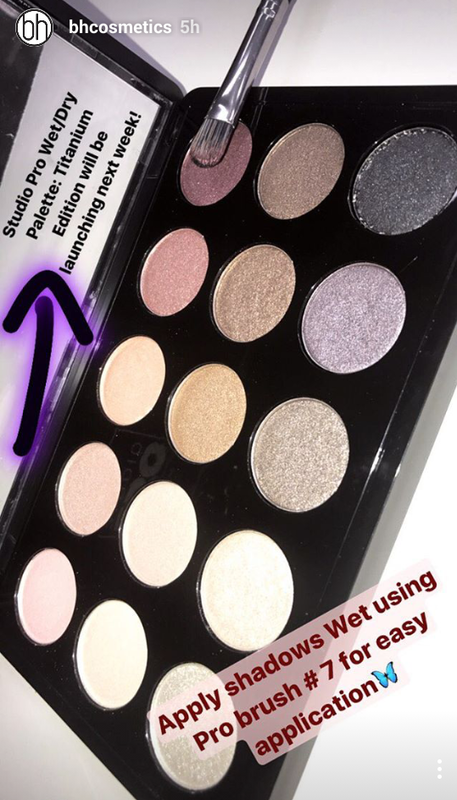 What do you think of the new Wet/Dry Titanium edition palette? Are any of the products mentioned on your list? 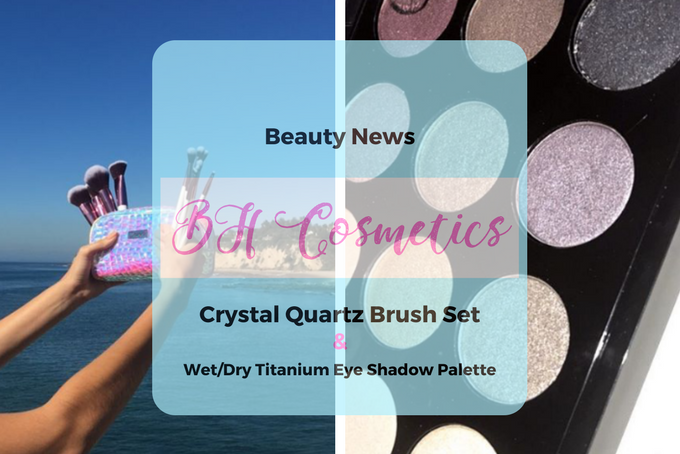 For more product information, prices, and sneak peeks be sure to follow @bhcosmetics on social media.